The Christmas shopping countdown has begun. And since we love to shop, Everything She Wants has done some of the leg work for you. Here are a few thoughtful stocking stuffer gift ideas under $50 that will surely show your family and friends that you like them...you really, really like them. Fill your home with a fragrant tea-scented candle ($45) from Parisian tea maker, Le Palais des Thes. Each scent is inspired by a moment of pleasure, including the sensual scent of a Turkish bath house and the delicate scent of cherry blossoms in Kyoto. 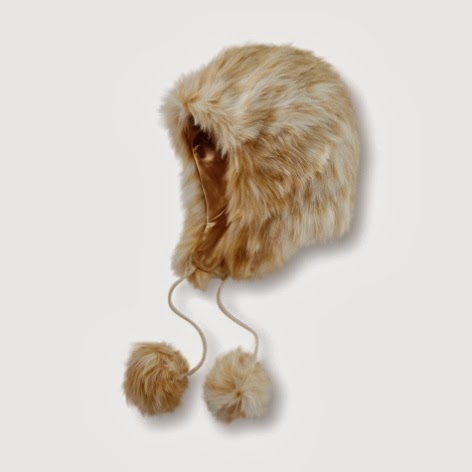 Make a fashion statement and keep warm at the same time in this faux fur Women's Trapper Hat by Nicki Minaj for Kmart. ($11.99). 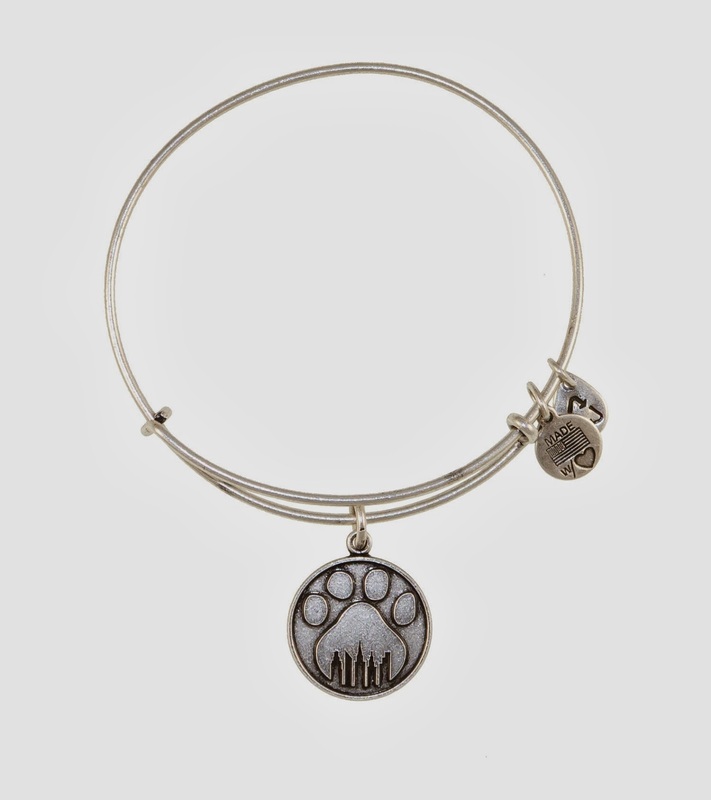 With a Paw Prints Charm Bangle by Alex and Ani ($28), you'll wear a reminder of your precious canine or feline friend and help rescue animals find their forever homes. Twenty percent of sales will go directly to the Mayor's Alliance for NYC Animals that focuses on supporting, healing and finding caring homes for dogs and cats. Each expandable bracelet is available in Russian Silver (Russian Gold is currently out of stock). 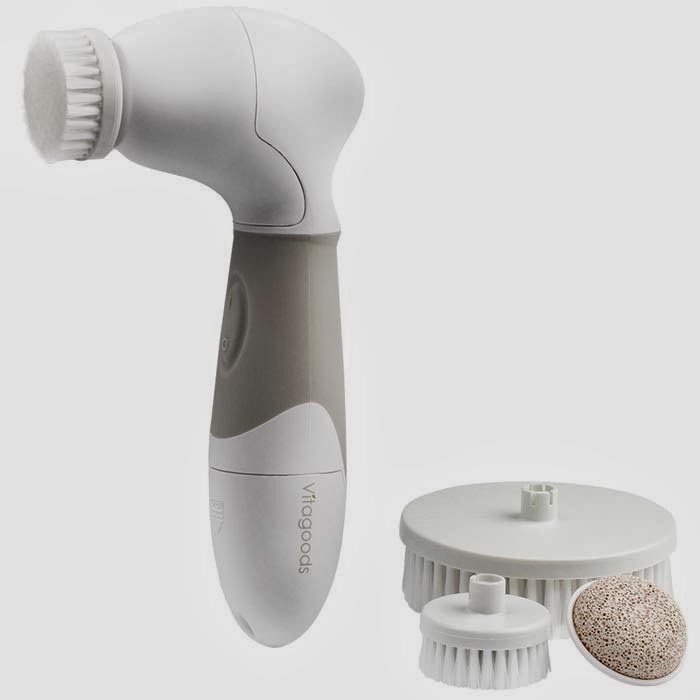 Keep your skin healthy, youthful and acne-free with this blogger-approved spin brush system from VitaGoods ($39.99 with the discount code, Style813).